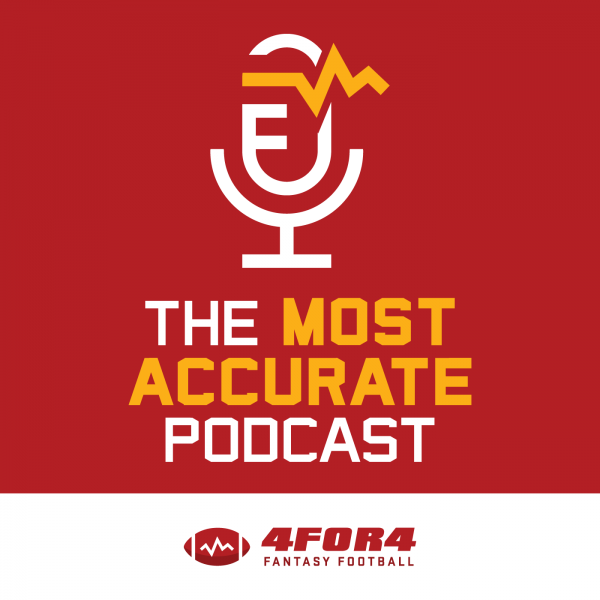 John Paulsen and Anthony Stalter digest, discuss and analyze the world of fantasy football throughout the year with conversation focused squarely on helping you win your league. From free agency to the NFL Draft to training camp battles, they'll help you prepare for your league's fantasy draft. Once the season begins, they'll discuss lineup strategy, weekly waiver wire pickups and sneaky starts. 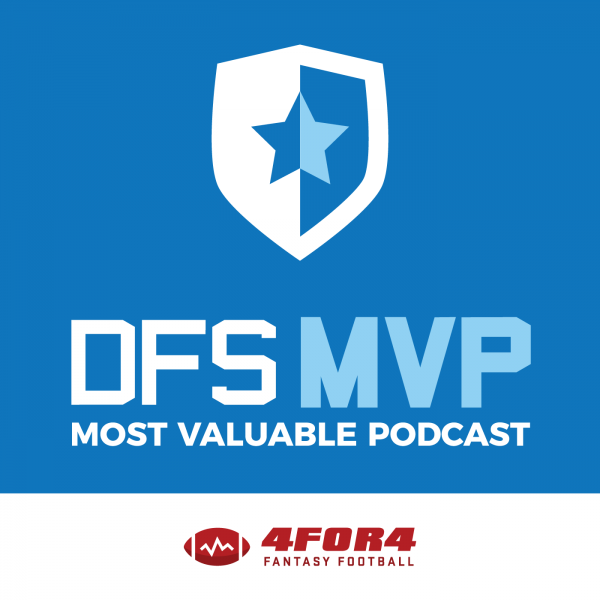 T.J. Hernandez & Holden Kushner break down weekly DFS strategy for the upcoming slate and discuss various DFS theory and strategy topics to help you profit! Fantasy First: Today’s Fantasy Football News is your first destination weekday mornings for today’s fantasy football fan. 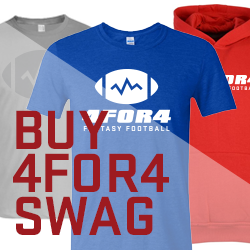 Holden Kushner and the 4for4 team give you the most important stories in the NFL with analysis that will help you bring home a championship. Whether you’re at home or on your way to work, Fantasy First will make sure you’re up to date on all the latest news.